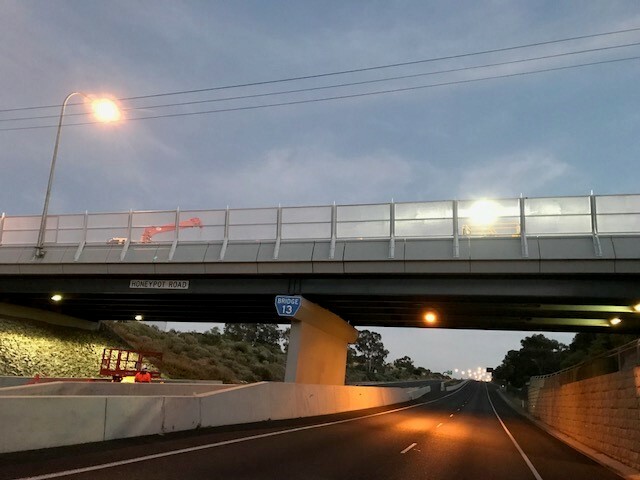 The State Government has announced the installation of motorcycle barriers beneath existing guard rails on 14 South Australian roads. Road Safety Minister Tony Piccolo said the barriers will greatly improve safety for motorcyclists. "Motorcycle barriers are designed to absorb the impact and reduce the nature of the injuries in the event of a crash," Mr Piccolo said. "They deflect a rider away from the impact point, shielding riders from hitting roadsides hazards including guard rail posts. A total investment of $1.4 million will come from the Motor Accident Commission's Road Safety Fund. Motor Accident Commission Board Chairman Mr Roger Cook AM said that the works will reduce the severity of motorcycle crashes, with the potential to save lives. As a result, about 20km of motorcycle safety rail will be installed on bends on these roads. Between 2008 and 2012, there was a combined total of 117 motorcycle crashes on targeted sections of these roads that resulted in 41 serious injuries and 11 fatalities. Works commenced on some roads earlier this week with completion expected before the end of June 2015, weather permitting. This investment follows the announcement earlier this year that $400,000 from the Responsive Road Safety Program for motorcycle safety works. The identification of these works follows the completion of South Australia's first motorcycle-specific road safety audit to identify safety issues on roads in the Adelaide Hills with high motorcycle crash rates. The first part of these safety upgrades will be undertaken on Gorge Road, Tippet Road and Cudlee Creek Road. This will include the installation of new signage and line marking, identifying sharp bends to help guide motorcyclists. It will also see the replacement of metal signs posts with flexible plastic posts that bend upon impact, reducing the impact on the rider in the event of a crash.